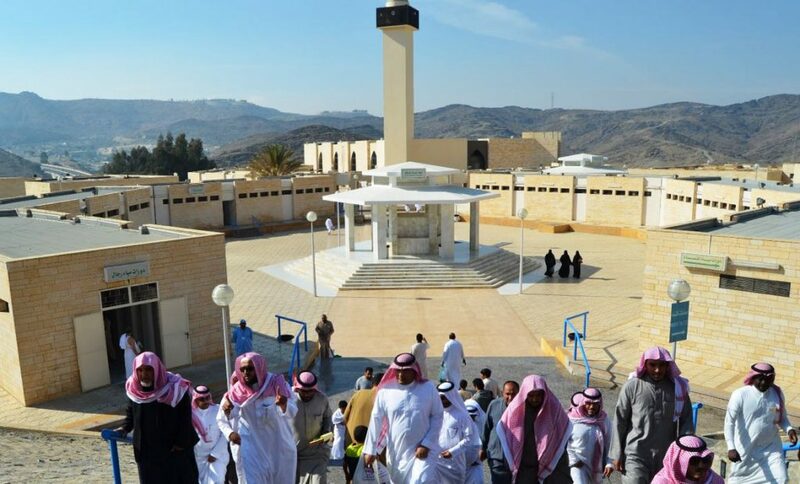 The Miqat is situated 76 kilometres (47 miles) from Masjid al-Haram and 10 kilometres (6 miles) from the city of Ta’if. 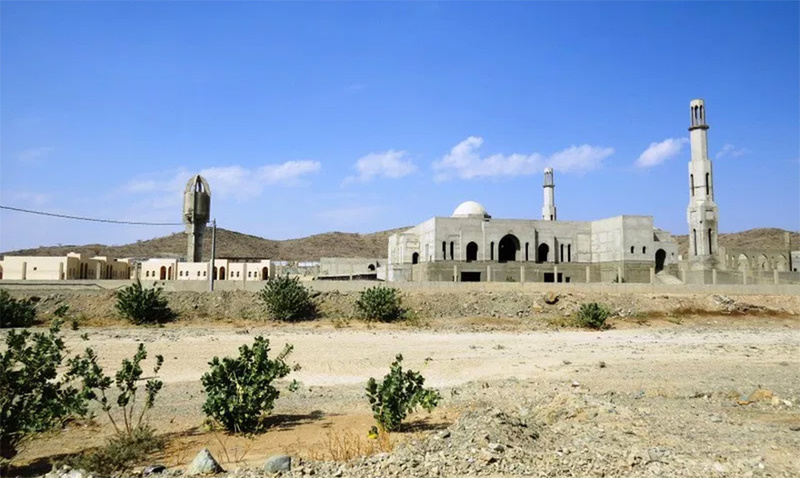 It is 33 kilometres (20 miles) south of another Miqat in the area, Qarn al-Manazil (al-Sayl al-Kabeer). 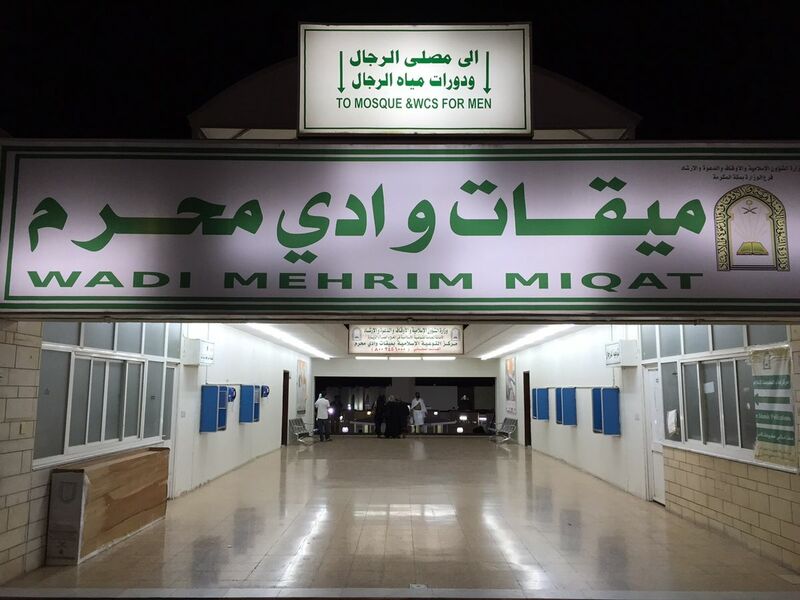 Like Qarn al-Manazil, Wadi Mahram also serves as a Miqat for the people of Najd and for those from cities such as Ta’if and Riyadh. It is also a Miqat for individuals travelling from Gulf Countries such as the U.A.E and for pilgrims from further afield such as Pakistan, Australia, Malaysia, Singapore etc. 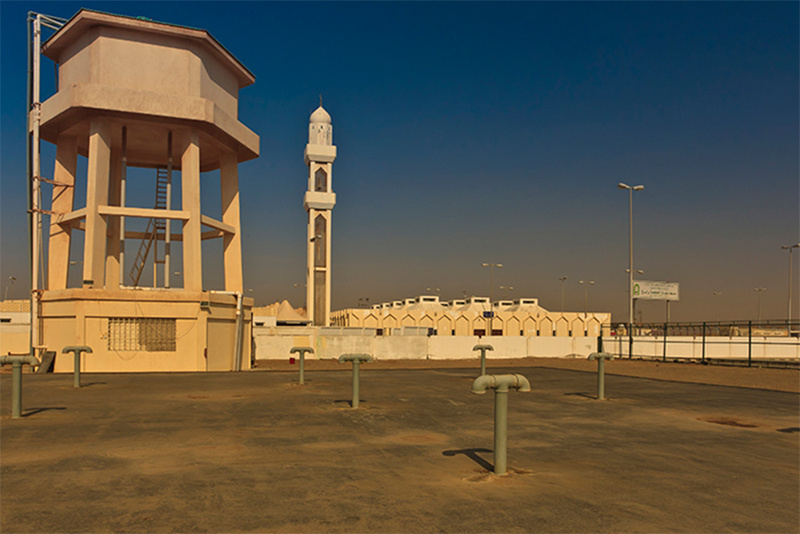 Masjid Wadi Mahram (Arabic: مسجد وادي محرم) has a total area of 1,375 m2. 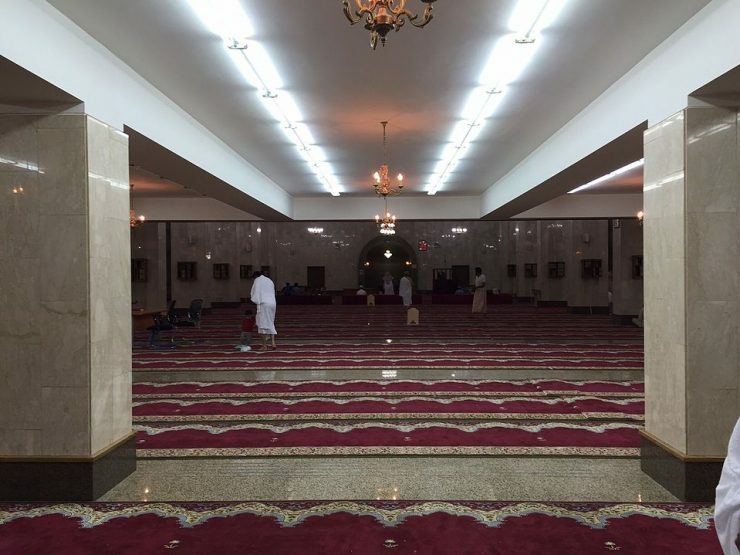 The men’s prayer area is 1,000 m2 in size and accommodates approximately 1500 worshippers and the women’s prayer area is 375 m2, holding approximately 500 people. 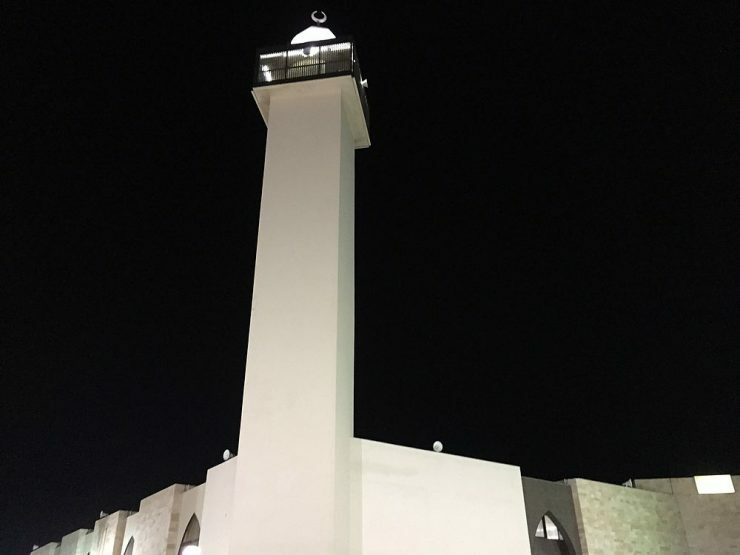 The mosque has a minaret in the southwesterly wing which has a height of 30 metres.